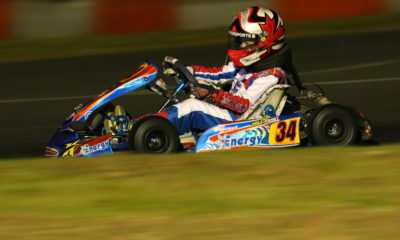 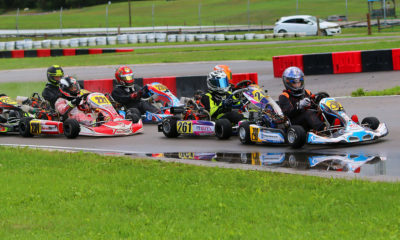 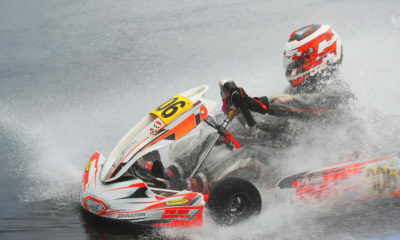 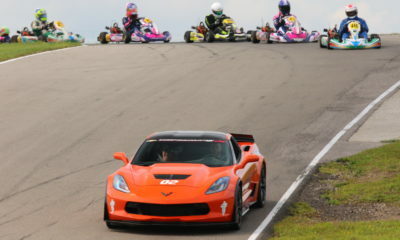 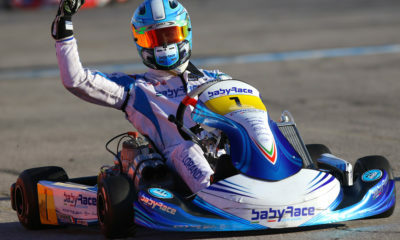 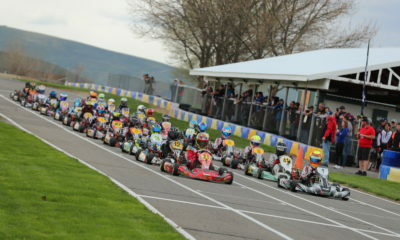 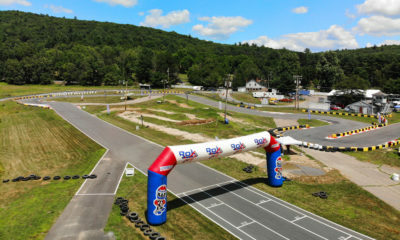 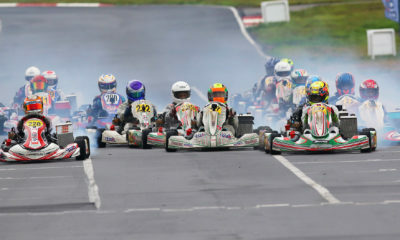 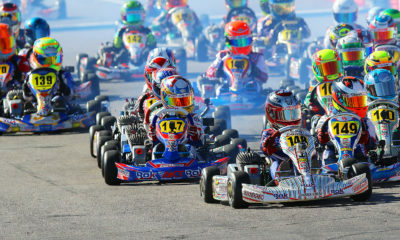 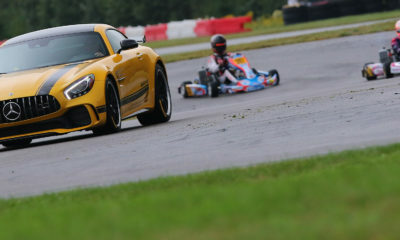 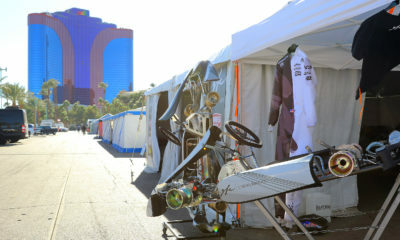 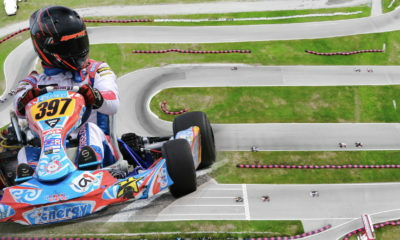 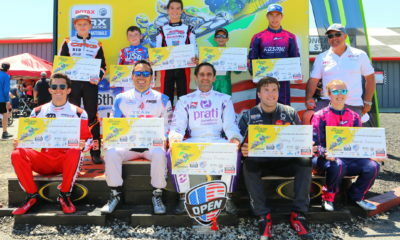 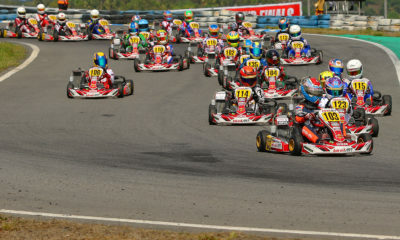 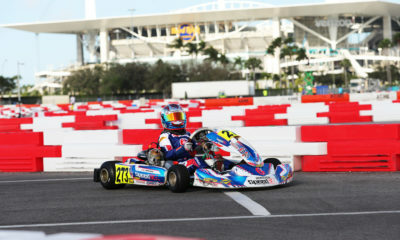 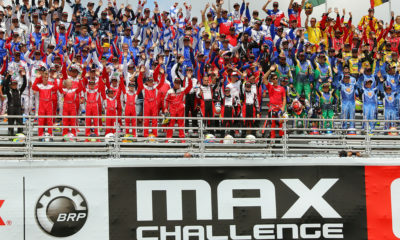 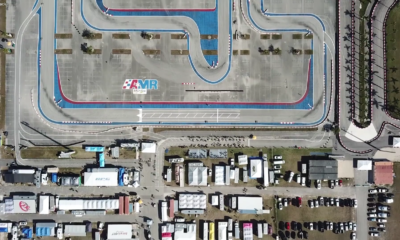 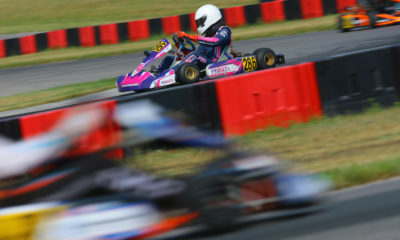 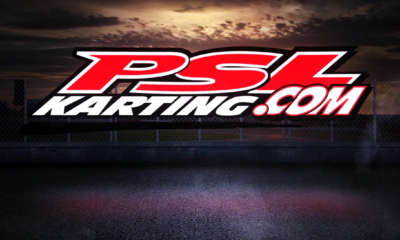 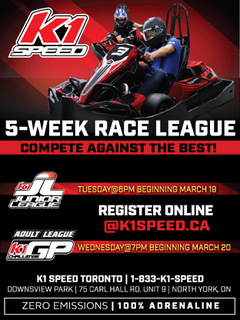 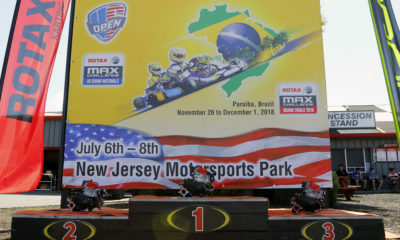 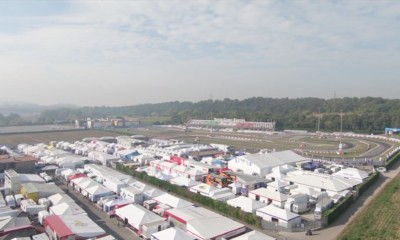 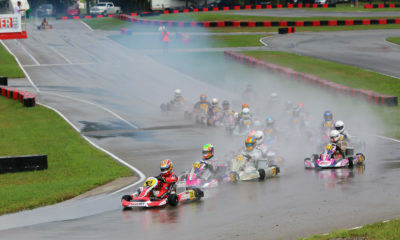 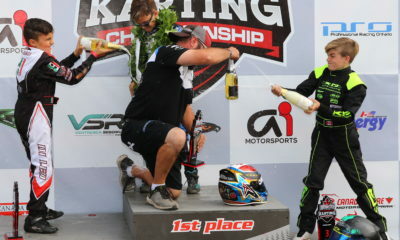 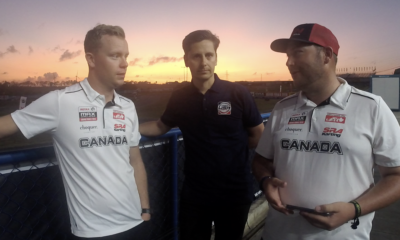 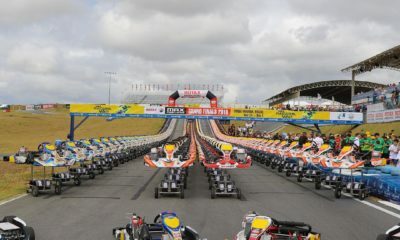 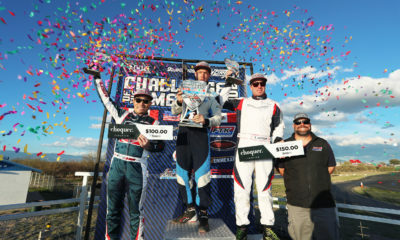 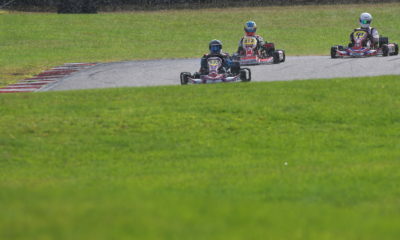 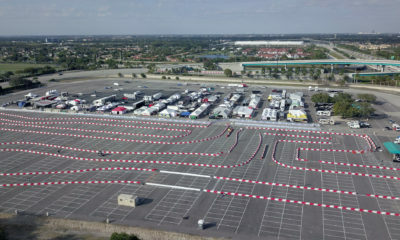 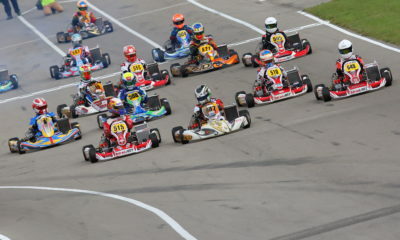 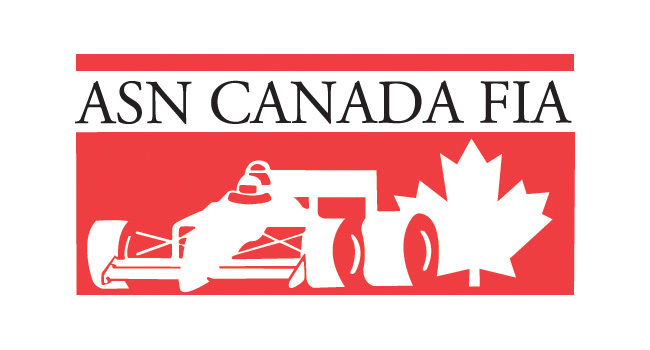 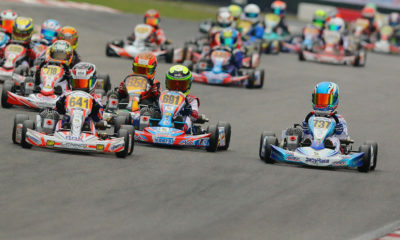 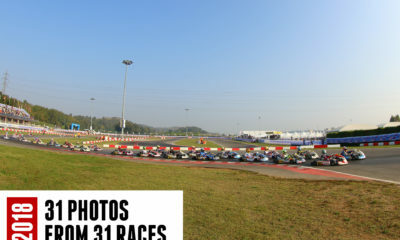 Multimedia – CKN | CanadianKartingNews.com | Because Karting is a way of Life! 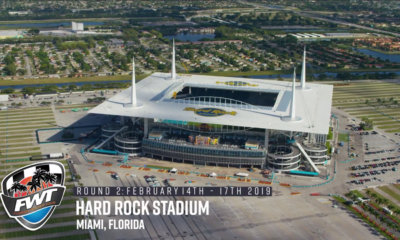 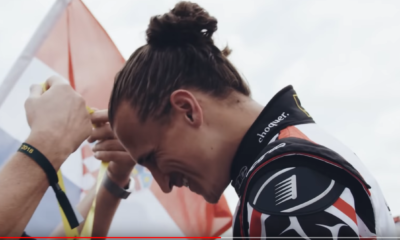 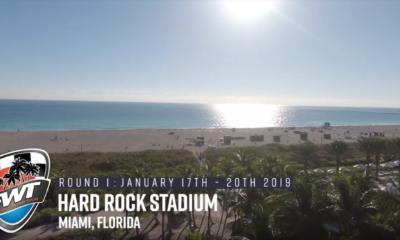 Monday Mood Stabilizer – Epic Highlights from FWT1 in Miami! 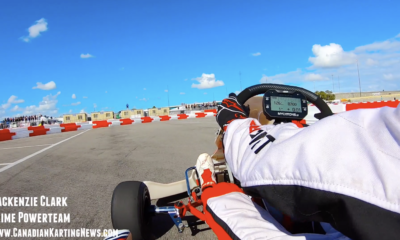 Killer Video Edit: OVRP Rok Cup Festival by Kart360!